For MCI customers are most important. Thanks to them our company can grow and expand its product offer. We know perfectly that quality and timely delivery make crucial elements of cooperation. We attempt to make trading with us not just mere necessity but also pleasure. 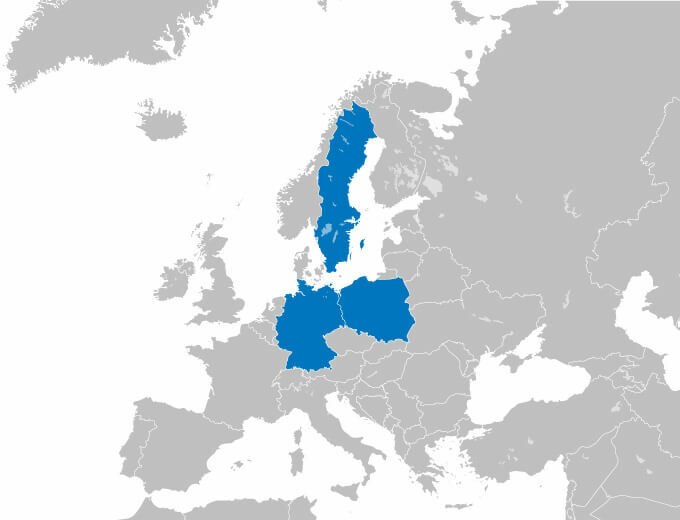 MCI cooperates with customers across Europe. We have distribution centres in Poland and in Sweden.